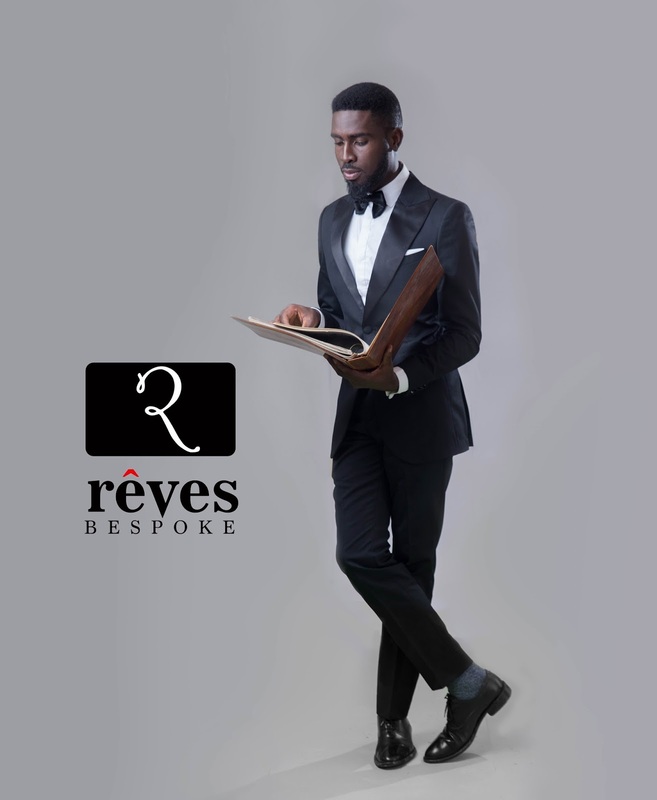 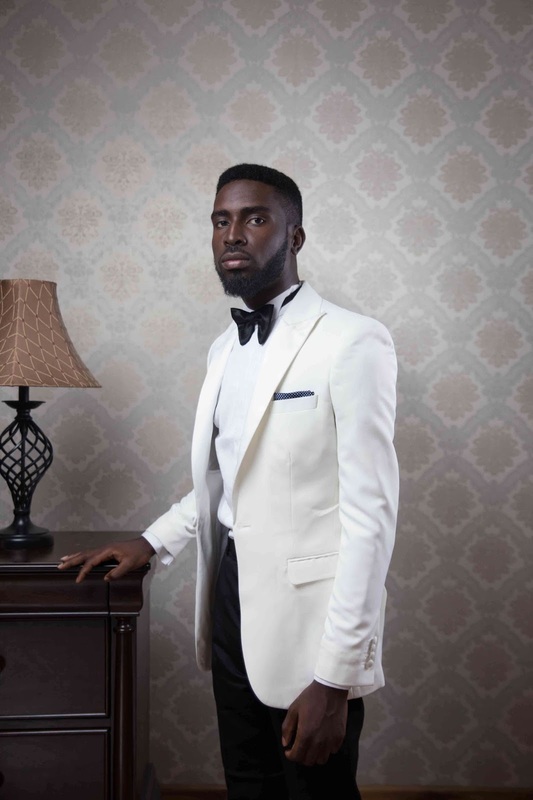 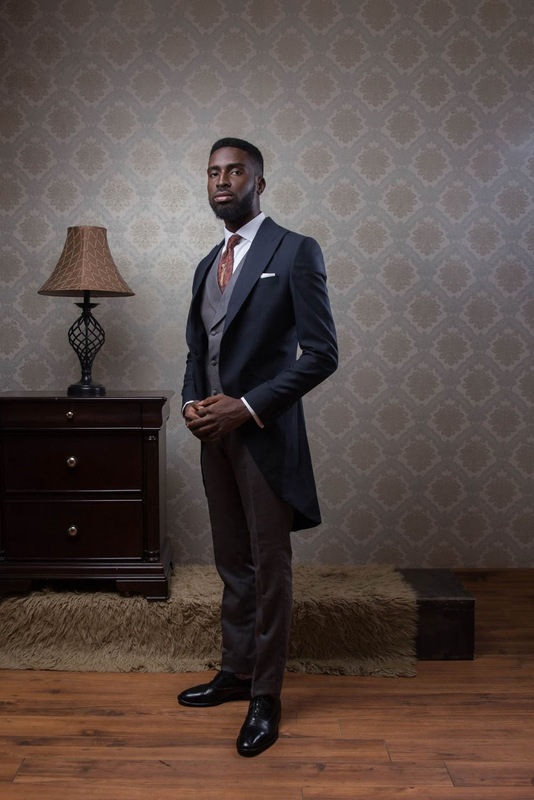 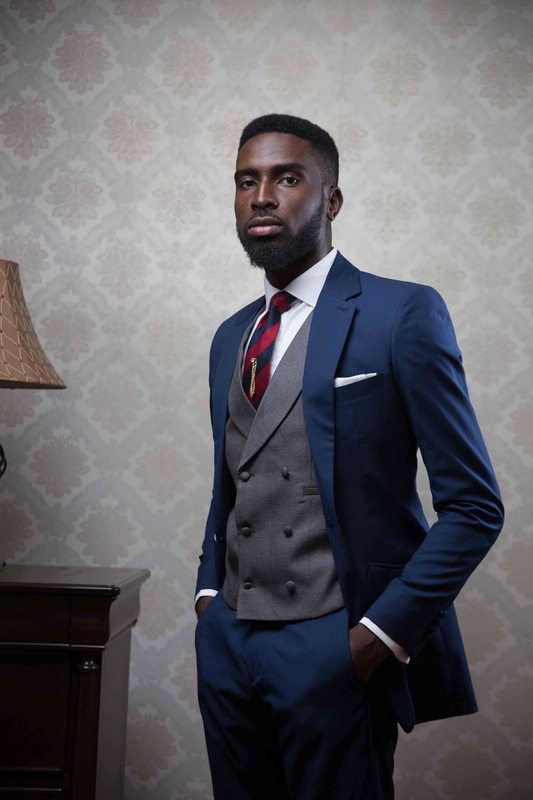 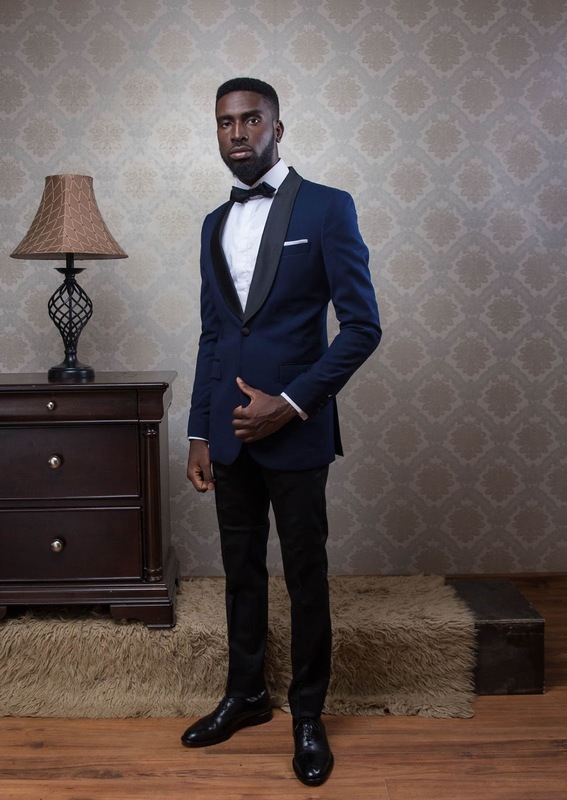 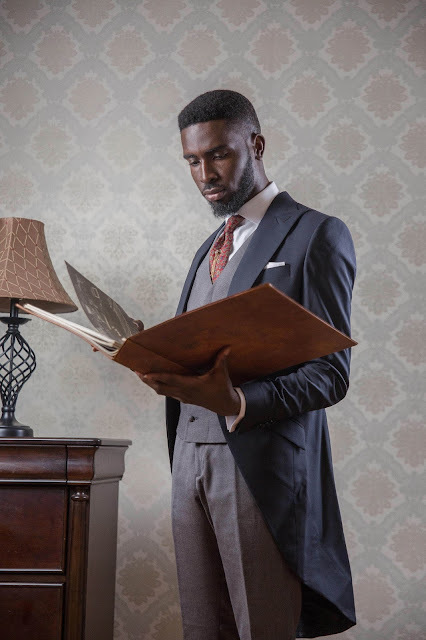 Bespoke tailor – Reves‘ 2016 collection, like most brands within their niche is properly tailored, but unlike most other brands, Reves has gone a little further by seizing this as an opportunity to re-work the classic mid-century tuxedo through modern construction and styling. 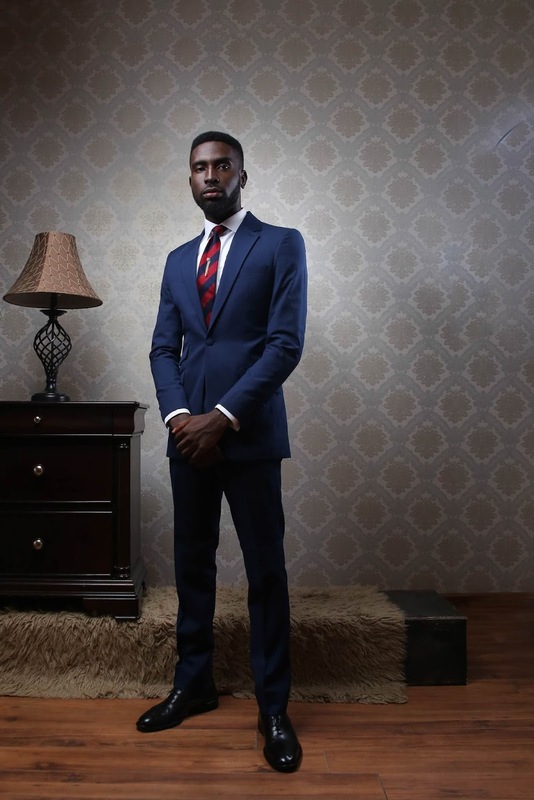 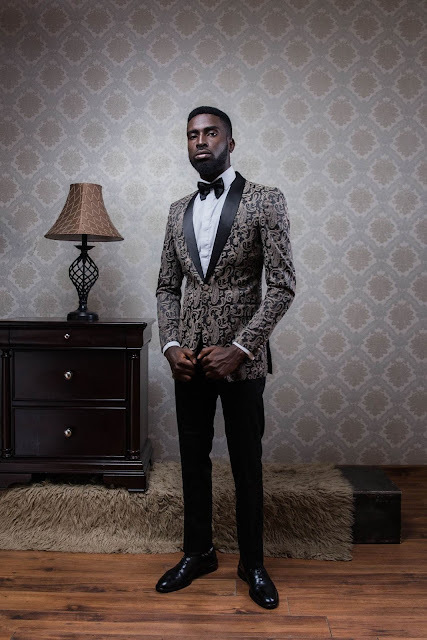 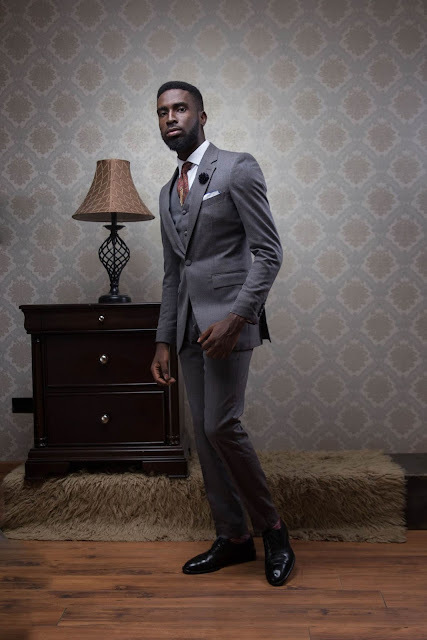 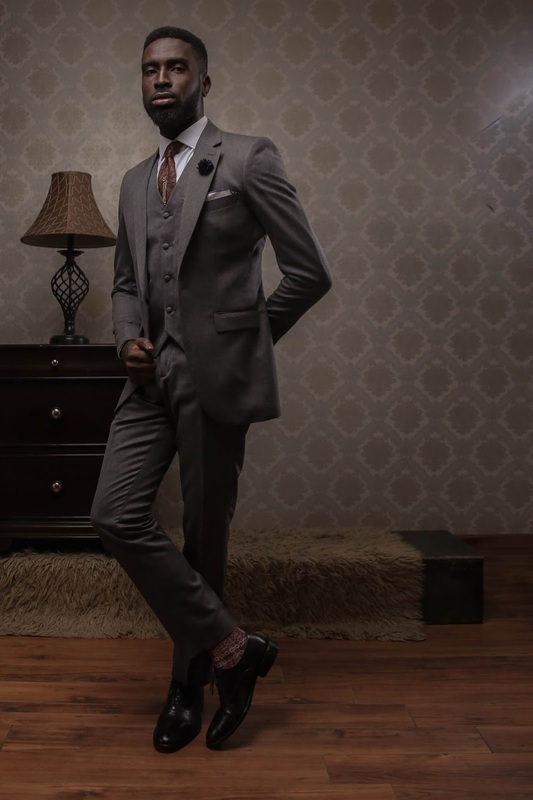 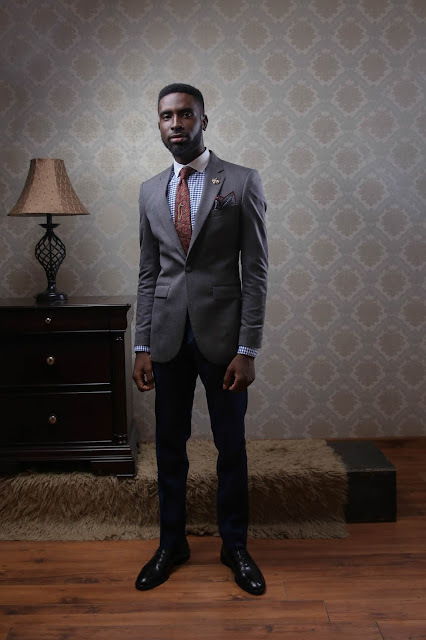 In other instances, the model can be seen wearing neatly constructed blazers in different hues. 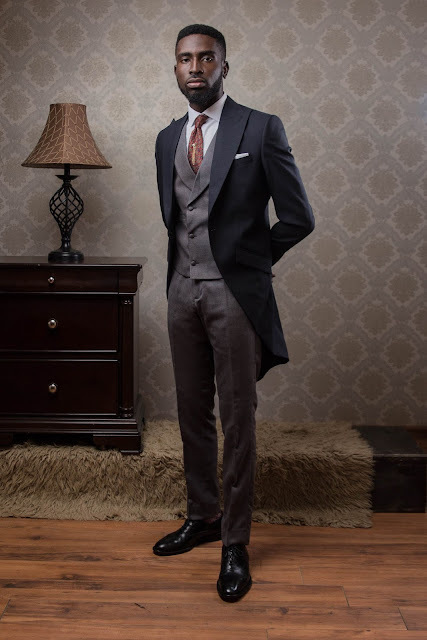 As a whole, this is the sort of collection that’d uplift an everyday man’s style from a 20 to 70.